All lost property, if found by a taxi driver, should be retained by the driver for 28 days and reported to online using the Found Property Report on the Essex Police website. Firearms - This item is a threat to your safety. It is unlawful for you to retain this item without a valid licence, please call 999 and Essex Police will arrange for collection. Explosive Material - This item is a threat to your safety. It is unlawful for you to retain this item, please call 999 and Essex Police will arrange for collection. Knives/Offensive Weapons/Drugs/Unidentified substances - This item is a threat to your safety. It is unlawful for you to retain this item, please call 101 and Essex Police will arrange for collection. Offensive Material/ Items believed to be used in or in connection with a crime - It is unlawful for you to retain this item, please call 101 and Essex Police will arrange for collection. In addition to the above Passport/Driving Licence or other government documents for security reasons must be sent back to the issuing authority as it is unlawful for you to retain these items. If you have lost an item, please use the Lost Property Report on the Essex Police website. 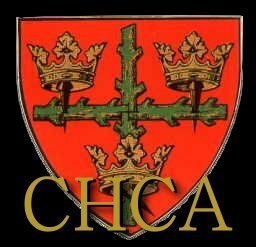 If the item has not been found and reported and you would like to make an enquiry to the CHCA please use the online CHCA LOST PROPERTY REPORT form. 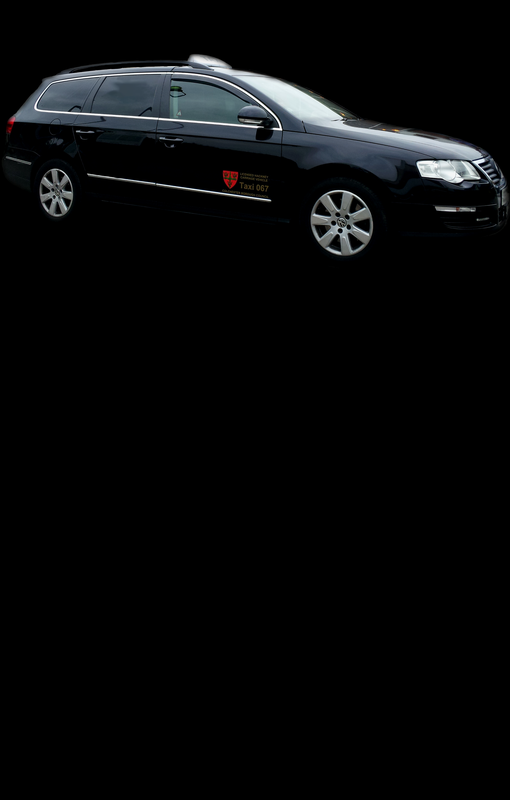 We will submit your enquiry to our members who are on our taxiwatch system, please give as much detail as possible. For example, where the journey started and finished, details about the driver, time of the journey.